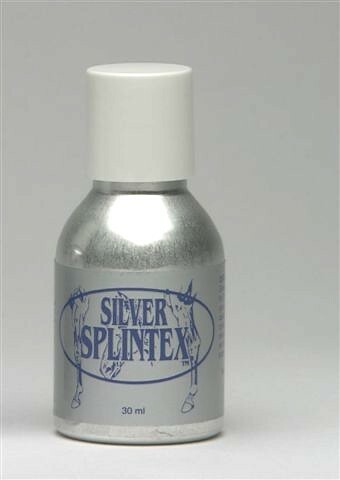 Silver Splintex should be applied daily for 3 days & the leg bandaged, then have 2 days without applying it & with no bandage on. This 5 day cycle can be repeated three times. Horses should be rested during the treatment period. If you wish to treat a splint that is older than 60 days old, please use Splintex Gold. An applicator brush is included.